Sponsors are extremely important to any event. Our first year went off very well, thanks in part to sponsors. To remain a first class event, we need your help to make it happen. Last year we had over 566 runners and their families from all over CT, RI, MA, VT, NH, ME, and some from points south. We were able to help raise over $7,500 for charity. With your help we can do it again! 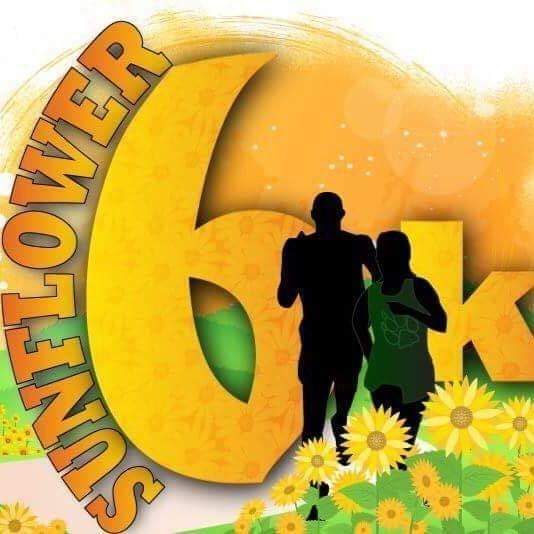 Your company logo on the race t shirt, listed on the race website with link to your company website, Facebook post acknowledging Sunflower level sponsor, banner at the finish line and acknowledgement from the announcer, display plaque, two race entries, and two t-shirts. Your company logo on the race t shirt, listed on the race website with link to your company website, Facebook post acknowledging Gold level sponsor, banner at the finish line and acknowledgement from the announcer. Listing as a Refreshment sponsor in race information, your sign or banner prominently displayed at the Refreshment area, company logo on t-shirts and acknowledgement from the announcer. Your company name printed along the bottom of every participant’s race bib/number and a logo on the race shirt. Listing as a water stop sponsor in race information, your sign or banner prominently displayed at water stop, company name on t-shirts and acknowledgement from the announcer. Your company name/ logo on a branded sign along the race course. Your company or family name on the t-shirt and acknowledgement from the announcer.